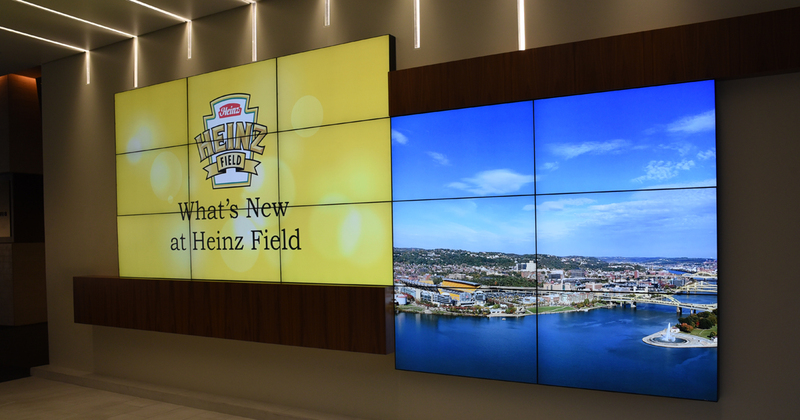 Sure, we’re a little biased… but the truth is that Heinz Field is the best-looking stadium in the world. Yeah, we said it. 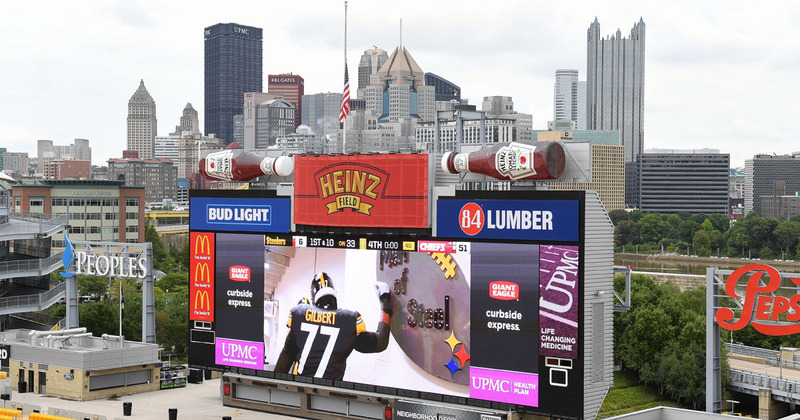 This season, fans will notice a few changes at Heinz Field. 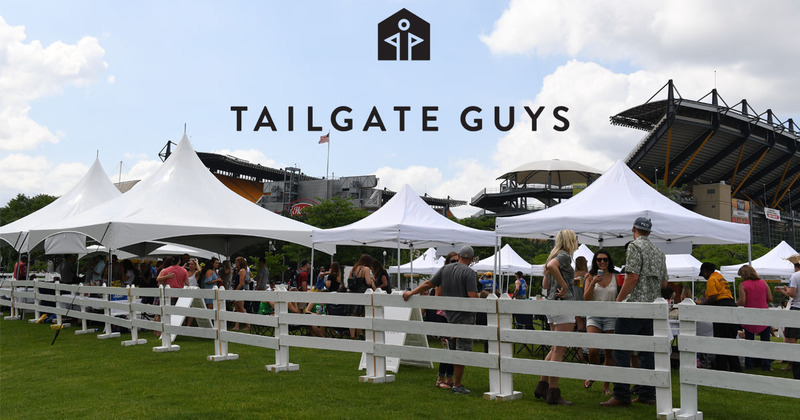 From the field where their favorite players play, to the way they watch replays, to the food they eat – fans are in-store for some really cool new features for the 2017 NFL and NCAA seasons. 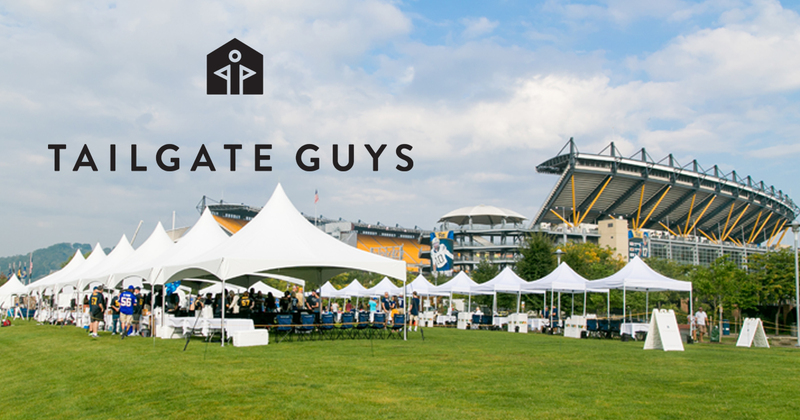 PITTSBURGH – Tickets are now on sale for the 2017 Steelers Kickoff Concert, presented by UPMC and PNC. Fans can purchase tickets for the Steelers Kickoff Concert for $35 via TicketMaster.